A new fruity experience is coming to the realm of online bingo this 2017! Get ready for a refreshing and sweet bingo experience as brand new Jumpman bingo site Fruity Bingo is set to launch soon! 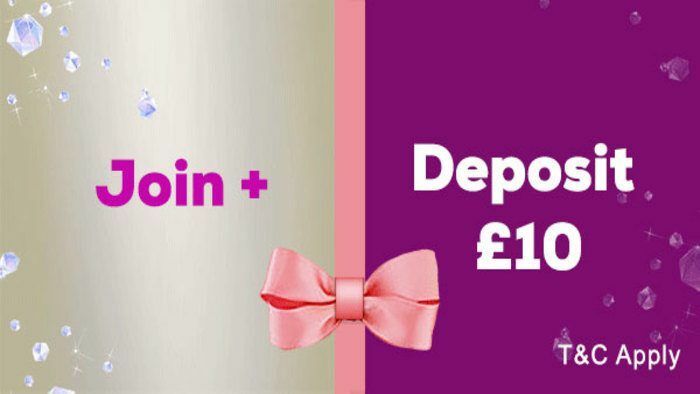 There are no details yet as to what exciting bingo bonuses will welcome new players. 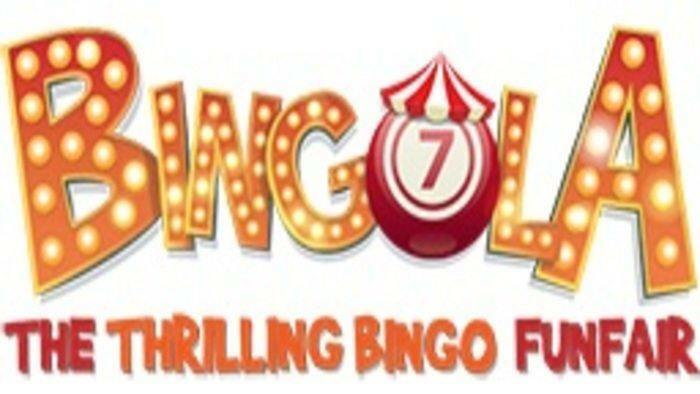 However, we’ve been informed that as a launching promotion, Fruity Bingo will give away tonnes of VIP tickets to some fantastic shows in the UK. The brand has teamed up with one of the region’s best arenas, Manchester Arena. If you are lucky enough, you might win Private Box tickets to some of the highly anticipated and sought after shows in the UK, including X Factor Live 2017 and Mrs. Brown’s Boys! There are so many things to look forward to in the launch of Fruity Bingo. We have yet to discover the deposit and loyalty promotions, but one thing’s for sure… the VIP tickets to the biggest shows in Manchester Arena are enough to keep us hyped! 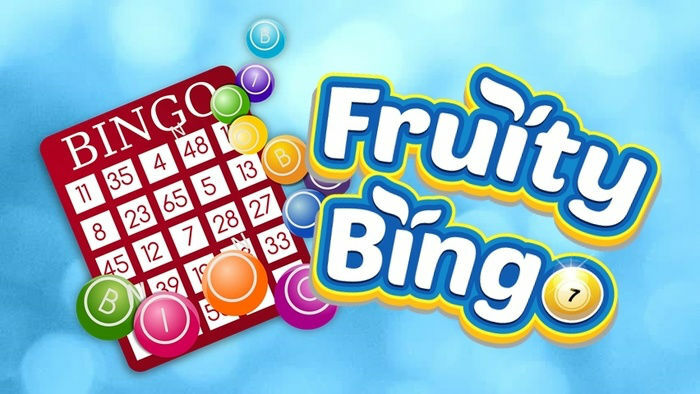 You can rest assured that we will keep you posted on the updates regarding the release of Fruity Bingo and its wonderful bonuses and promotions. 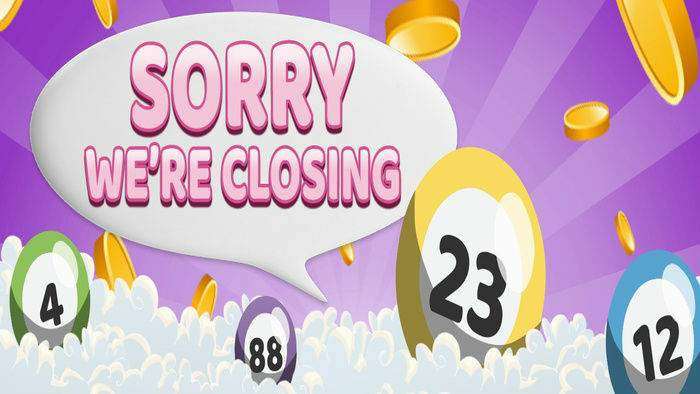 Keep visiting HitYah for the latest bingo news!